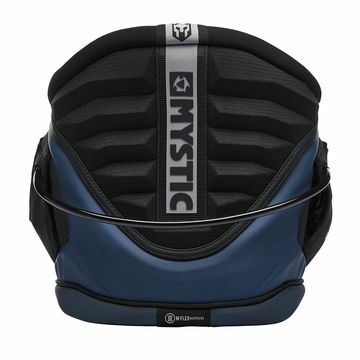 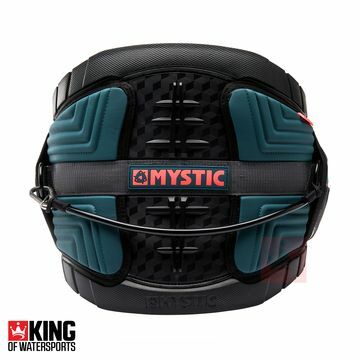 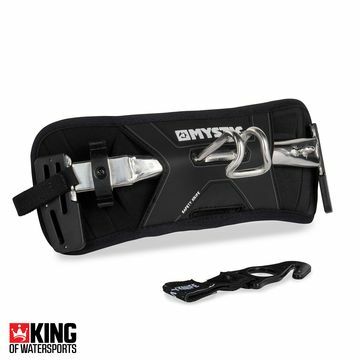 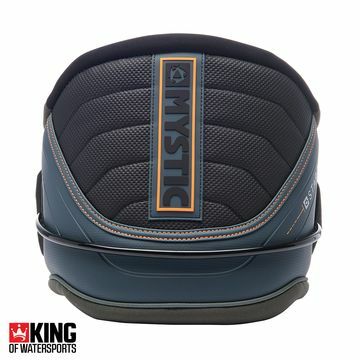 Mystic is the accessories brand of choice for the world's best watersports athletes. 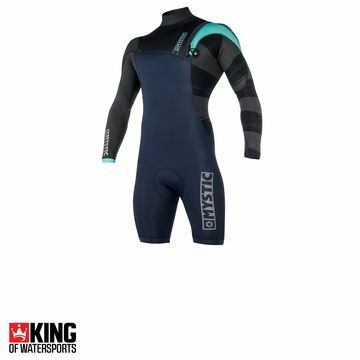 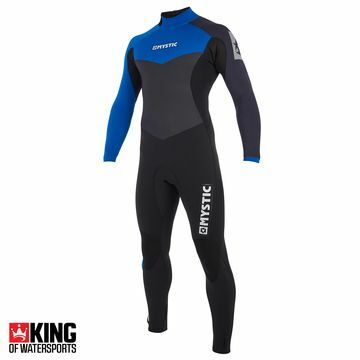 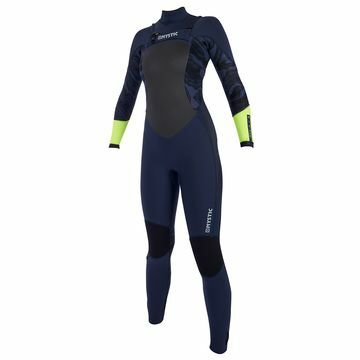 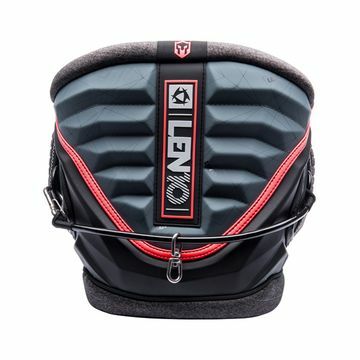 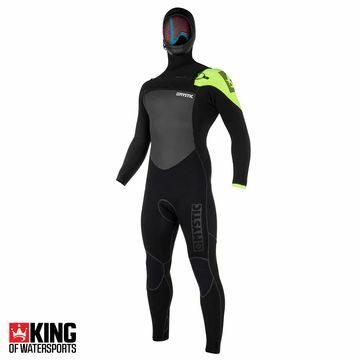 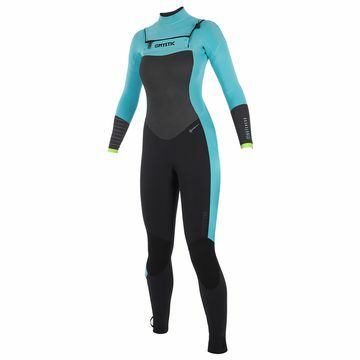 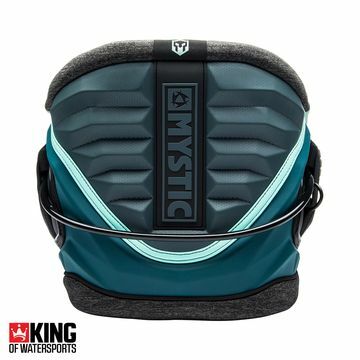 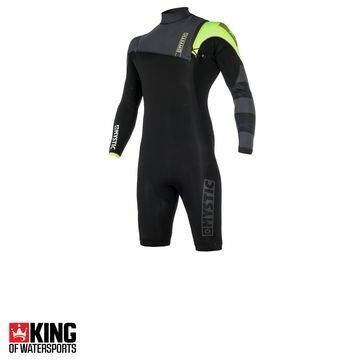 From wakeboard vests to kitesurfing harnesses, travel board bags and winter wetsuits, Mystic has you covered. 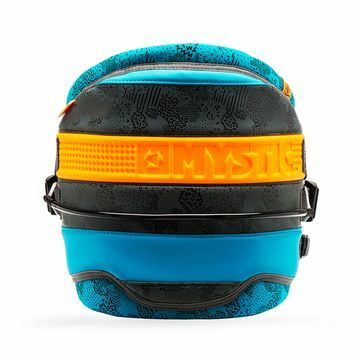 For Mystic 'breaking boundaries' represents their mission for extreme riding. 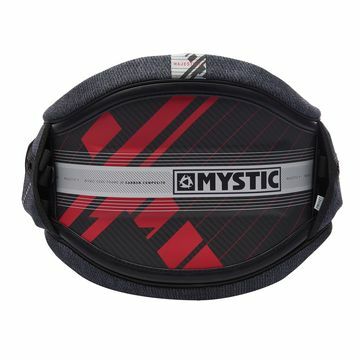 Mystic don't give up just because of what someone said. 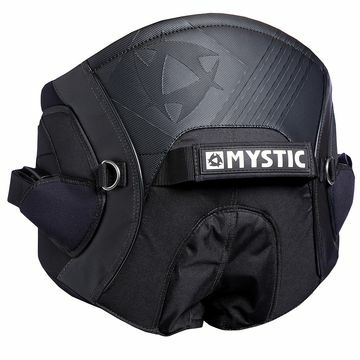 Mystic use it as motivation to push harder, accept no limits and dream bigger. 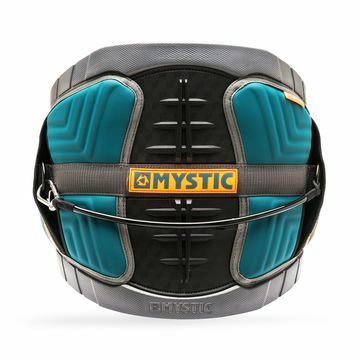 Mystic starts where your life begins; outside of your comfort zone!